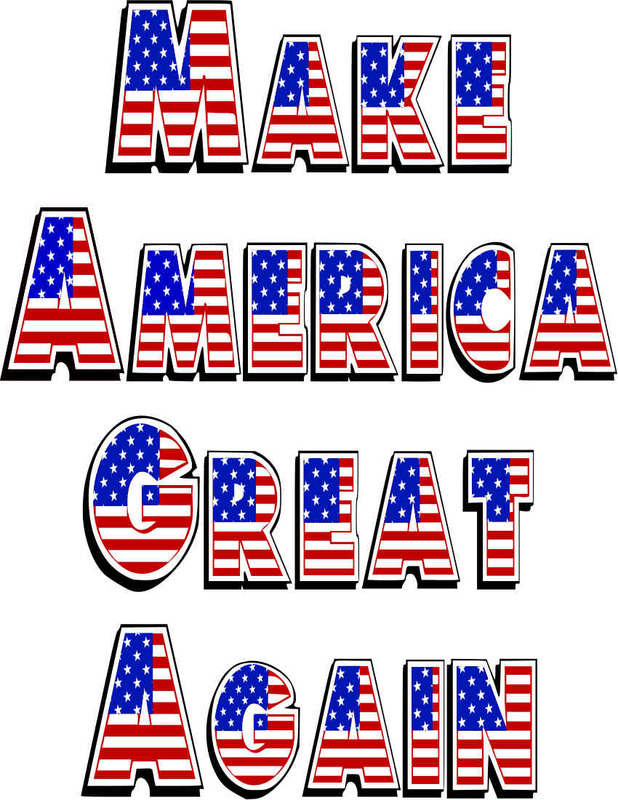 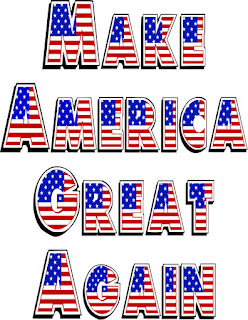 Republican presidential candidate Donald Trump's MAGA (Make America Great Again) 2016 campaign slogan? 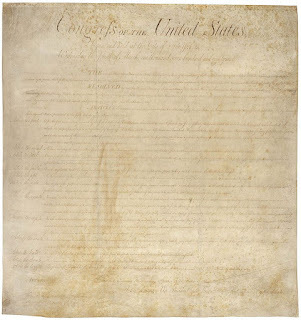 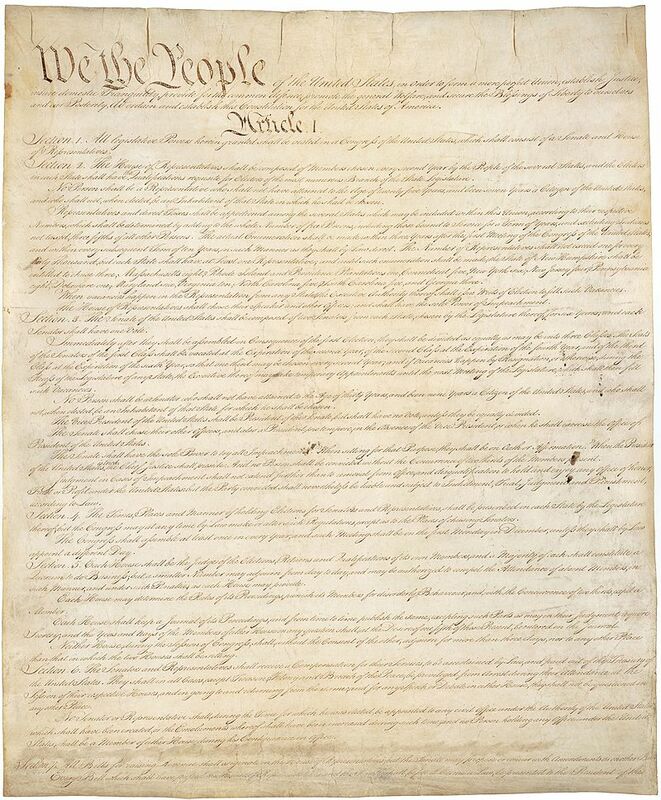 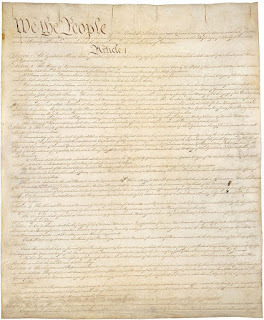 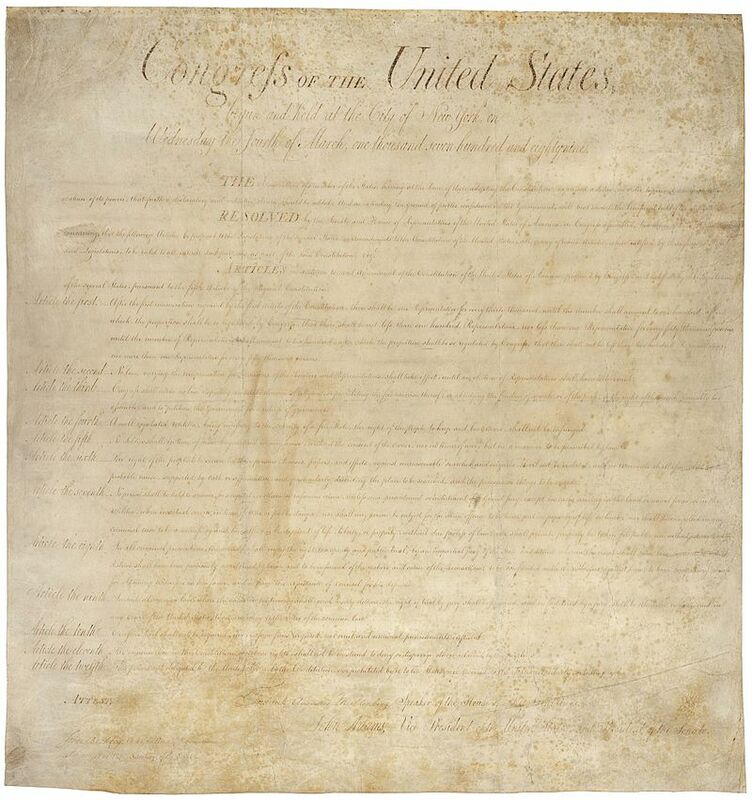 The U.S. Bill of Rights! 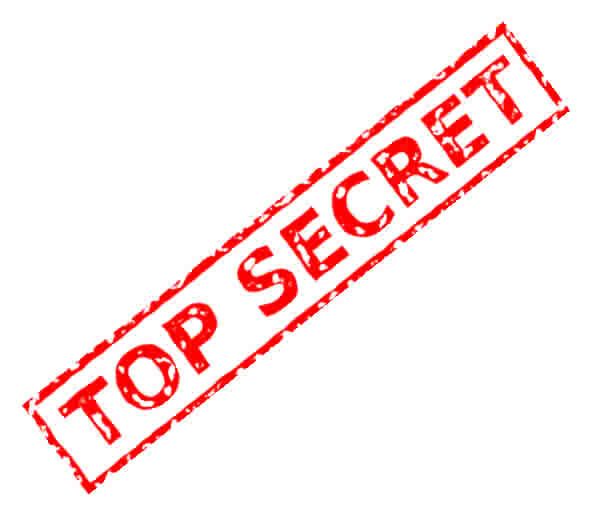 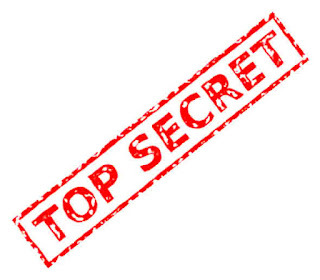 The National Defense Security Act of 2012?